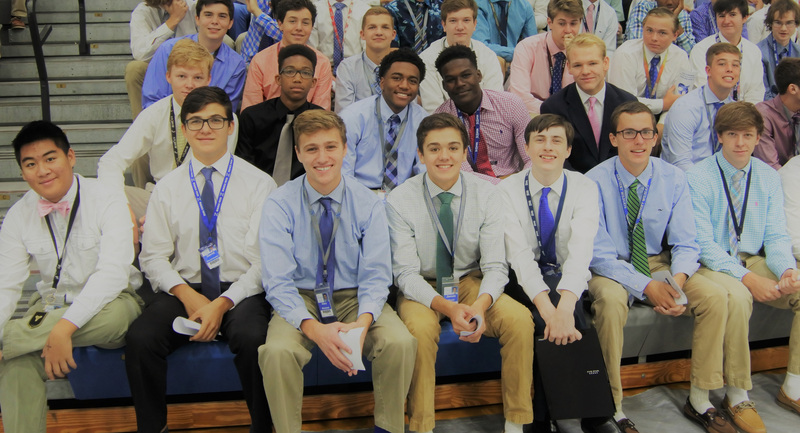 Read more for information about the SAT/PSAT Winter Preparation Course held at St. X for the Classes of 2019 and 2020. Click here to view the draft calendar for the 2018-19 school year. 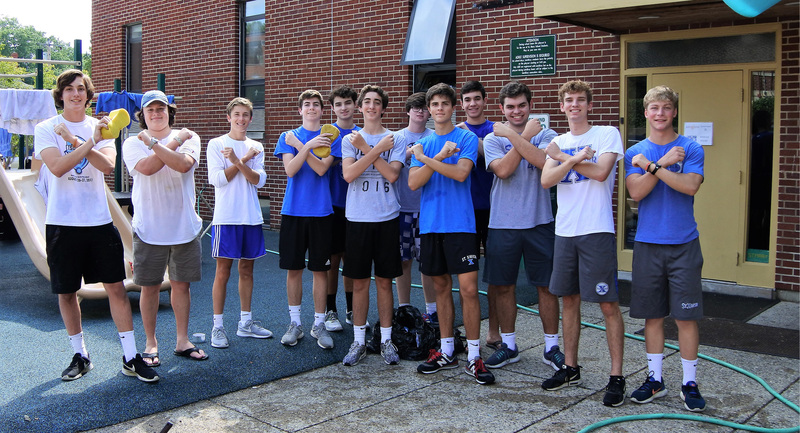 The Bombers won the 2017-2018 All Sports Trophy. Click to read more.